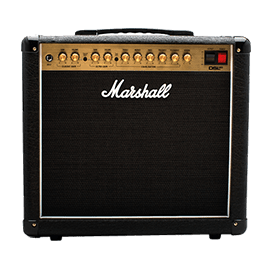 Marshall Amps - Andertons Music Co.
Marshall is arguably one of the biggest names in electric guitar amplification. With their legendary amps adorning the stages of some of rock’s biggest names, their products remain a popular choice in the 21st Century. Known for their signature “crunch”, Marshall were game-changers in developing the saturated “distorted” sound that we are all familiar with. 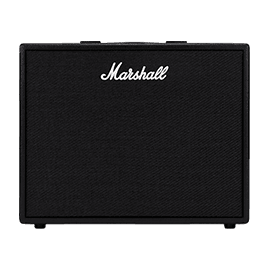 With renowned players including Angus Young (AC/DC), Zakk Wylde (Black Label Society) and Joe Satriani on their roster, Marshall’s reputation is as good as it has ever been. 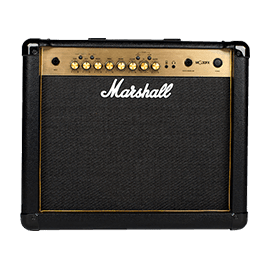 Marshall Amplification was founded by Jim Marshall in 1962. Owning a shop in London that stocked a variety of musical instruments, most notably drums, Jim’s high-calibre customers (including Pete Townsend and Ritchie Blackmore) encouraged him to stock guitars and amps. Early amplifiers included the iconic ’59 Super Lead (“Plexi”), a tube-powered head with incredible volume and headroom that could fill the biggest of venues. 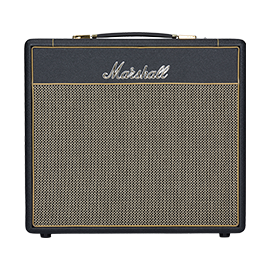 Legendary acts such as Led Zeppelin and The Jimi Hendrix Experience used this amp, cranking them to pioneer that famous Marshall grit. Since then, Marshall has released an incredible amount of respected amplifiers. 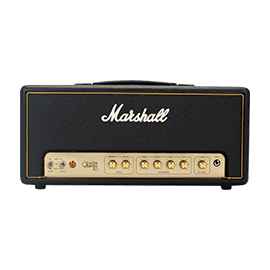 Highlights include the 2203 & 2204 heads unveiled in the mid-70s, which featured dedicated distortion circuitry and became trend-setters in the amp world. This lead to the JCM800 series, with a “modern” sound that laid down the foundation for 80’s rock/metal tones. The hybrid Valvestate series hit stores in the early 90s, giving younger players the chance to get great valve-esque tones at an affordable price. Later in the decade, the company produced their own line of effects pedals, which have remained a part of their catalogue ever since. 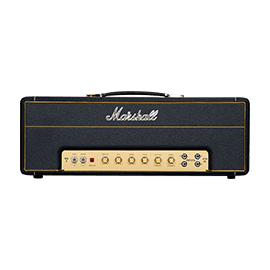 Expanding their range with combos, acoustic guitar amplifiers and bass amps over the years, Marshall provide guitarists and bassists with incredible tone and quality. 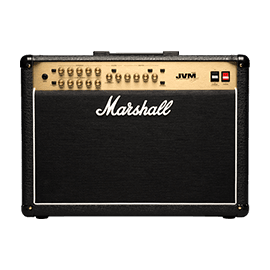 Their current range includes the flagship JVM amplifiers, pure valve heads/combos that capture all of the tones from their classic amplifiers. Going strong more than 10 years after their release in 2007, the JVM range are modern classics and still remain hugely popular. The DSL amplifiers provide tube-driven tones within the reach of beginner/intermediate players price-wise, whilst the MG and CODE series are affordable solid state/digital beasts that can deliver convincing valve amp sounds.